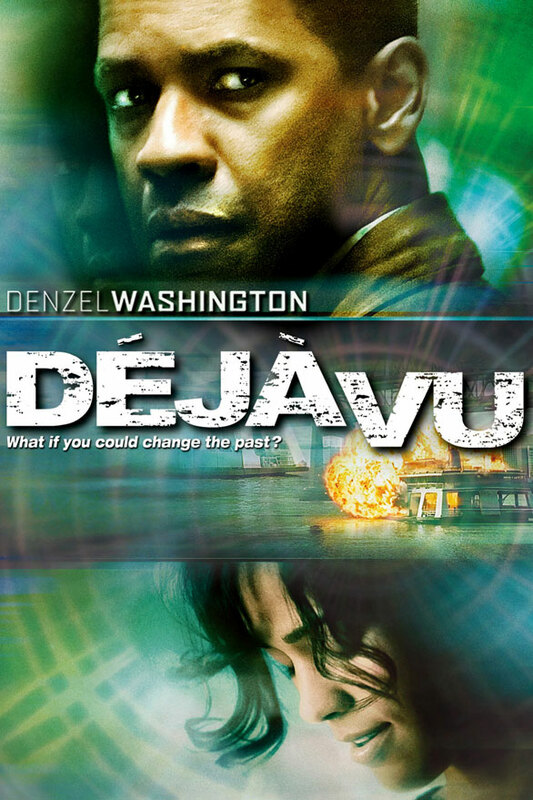 Deja Vu – If you thought it was a trick of the mind, prepare yourself for the truth. An act of Terrorism aboard a New Orleans ferry has Doug Carlin (Denzel Washington) sifting through a wreckage looking for clues. The body of Claire Kutchever washes up far away from the crime scene and clues start to point in different directions. Agent Pryzwarra (Kilmer) approaches Carlin about helping the FBI with the investigation, using a new tool that is very hard to explain. Carlin has a difficult time wrapping his head around this new tool but with his keen investigative mind and a renewed sense of duty he tries to help a victim before she is hurt. This movie can get a little confusing at times but it is well done. Denzel Washington is excellent in this movie once again and Paula Patton brings beauty and a very good performance. Tony Scott decided to shoot this movie after Katrina hit New Orleans to help the community rebuild.